Parenting a physically aggressive child is a sensitive topic. Unless you've experienced it, you can't imagine what it's like. If you are living through it, you feel like the worst parent to have ever walked the planet. There is no win. It is so hard. You've read all of the parenting books and know what to do. The problem is, none of it works. After venting to your elders and explaining everything you've tried, you listen to their words of wisdom, experiment and that doesn't work either. Then you visit doctors and specialists and explain how bad things really are. 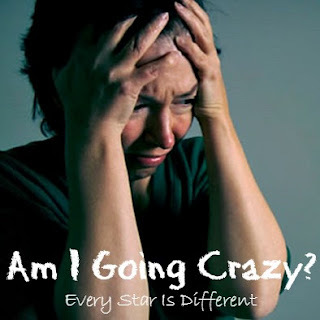 They can help in some ways, but the bottom line is, sometimes certain kiddos are just wired differently. And since we have a child like that, we felt it extremely important to develop the 4 steps to managing aggressive behavior in children. In our home, our aggressive child was adopted. Her genetic makeup is completely different from my husband and I. 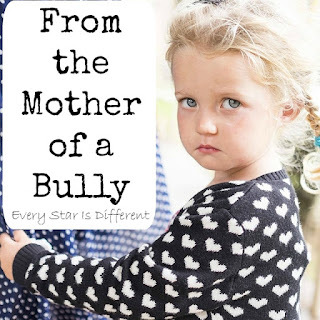 She has Reactive Attachment Disorder, PTSD, autism and a mood disorder that all work against one another and cause significant issues, but she's also just one of those children that's quick to anger and/or explosive about everything and anything. The thing is there are behaviors that are acceptable and those that aren't. Parenting a physically aggressive child isn't about how you'd like your child to behave anymore, it's about SAFETY. This includes the safety of the child, other children (especially those in the home), parents, and other adults they may come in contact with. One would like to think that safety is easily attainable in the home and/or at school. But when you have a physically aggressive child, it's everything BUT easy. Instead you feel physically, mentally, and emotionally exhausted. Your stress level is through the roof. Patience is something you seem to lose more and more of each day. All of this because you're constantly managing behaviors. There came a point a few months ago, where I felt I couldn't take it any longer. After an incredibly difficult day I cried for hours. 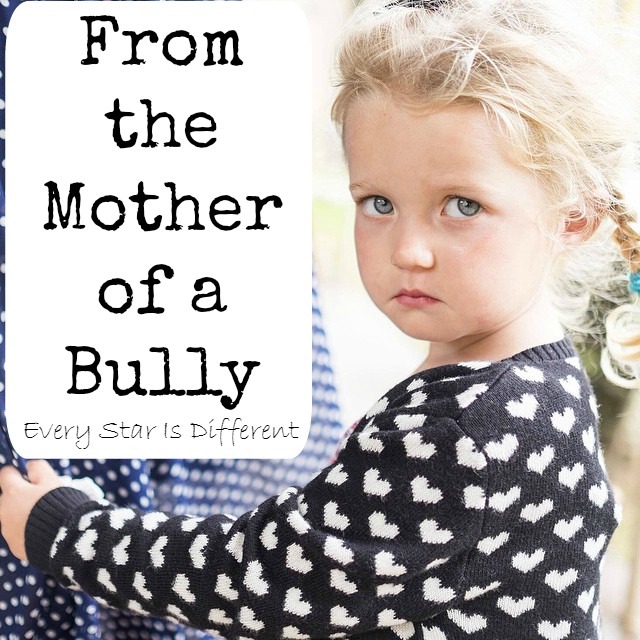 I felt absolutely horrible about the parent I needed to be for my child. Could she ever learn to love and treat another with kindness and respect? I needed a plan, one that would help me regain confidence in myself as a parent, and one that would be beneficial for both parent and child. It may seem simple, but in the midst of absolute chaos caused by a physically aggressive child, simple is always best. The steps are easy to remember and carry out in the moment. 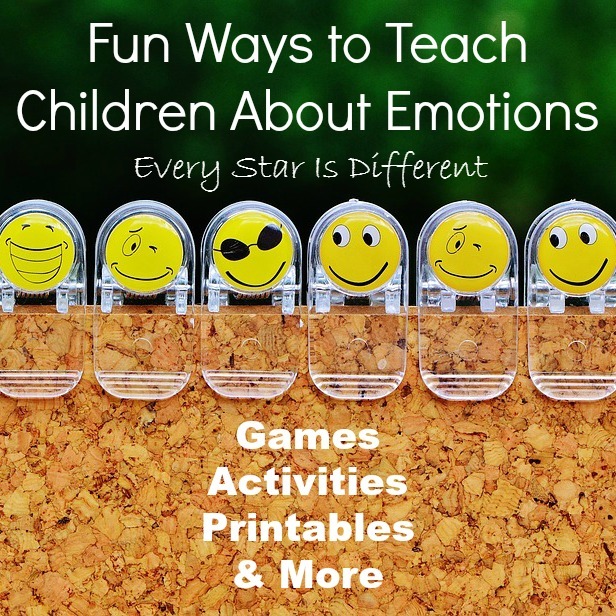 Teaching and modeling correct communication skills not only benefits the child, but helps you keep your emotions under control. When words are spoken calmly with kindness, there is a better chance that the explosive child may choose to respond verbally, because she doesn't feel threatened. If the child does not respond to directions, give a warning with a choice. An example may look like this: You can either calm down and enjoy playing a game with your family or take a break in your room. By giving a positive choice, you're providing the child with a chance to make a good decision thus reversing the behavior that instigated the situation in the first place. A choice also eliminates the need for the child to come up with what to do next. When emotions are heightened your child may not be thinking clearly and therefore can't come up with what to do next on their own. The warning helps the child know what to expect if they continue to act out. Be sure to give your child ample time to process and act upon the warning with a choice. Once it becomes clear the that child is not calming down, the parent must move forward with the consequence immediately. This will ensure the safety of others and show the child that you meant what you said. The consequence must be consistent with the warning that was given. At this point, the child will either choose to comply with the consequence or refuse. 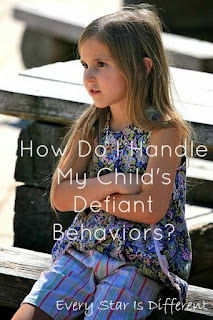 Behaviors will likely accelerate to an unsafe level if the child refuses. This is when safety must come first. If you progress to step four, it is important to have a safety plan in place, one agreed upon by doctors, specialists, the parent and child. Safety plans will look different, depending on the age,size, and behaviors of the child. They may change over time. A safety plan is to be used as the last resort after steps one through three have been completed, so long as no one's safety is threatened. 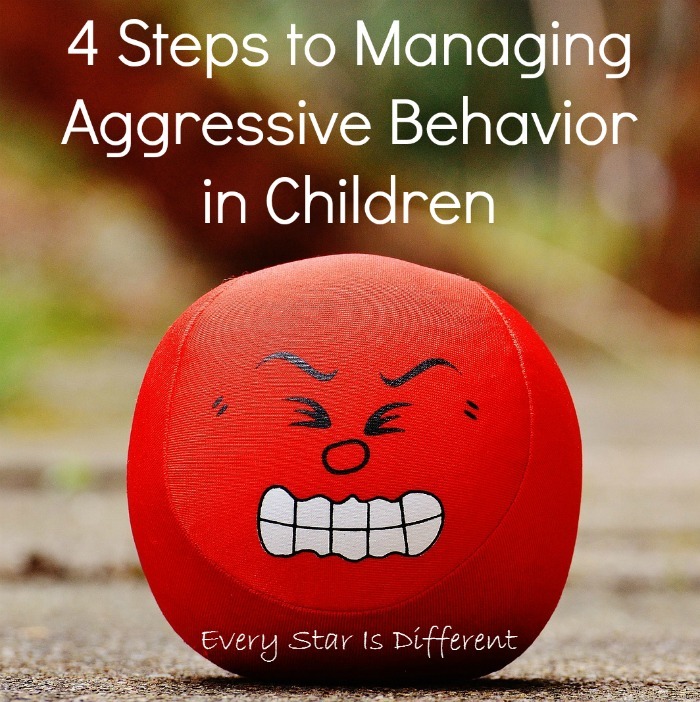 The four steps to managing behaviors of aggressive children gives power to the parent and to the child. 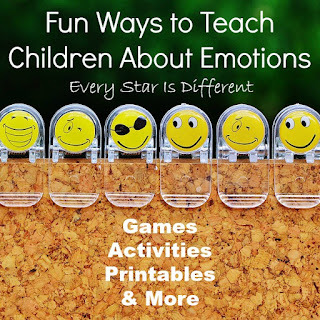 It's a tool that helps keep a parent's emotions intact, removing the frustration and anger that one may feel as situations arise. The parent feels more confident and assured, knowing she is giving her best effort. The steps also empower the child. 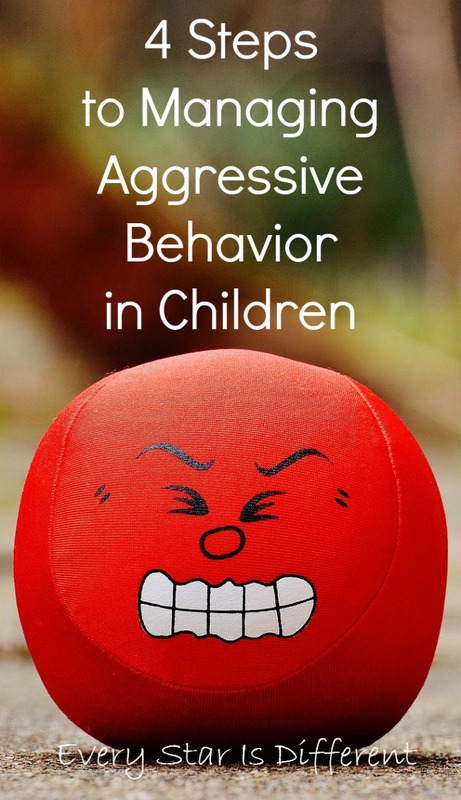 A physically aggressive child knows what to expect, whether she decides to comply with what's being asked or not. 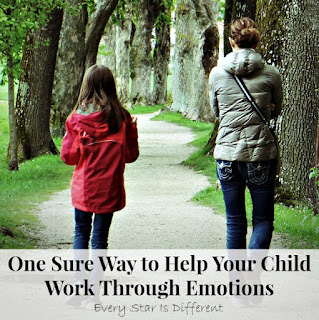 Teaching moments happen too, since the child has ample opportunities to change her actions before losing control of her emotions. When a plan like this is in place, documentation about incidents becomes easy. With a physically aggressive child, documentation is everything. As a parent of an aggressive child, I know how hard it is to deal with behaviors day in and day out. The stress is unreal, especially when you're worrying about your response to the behaviors as well. No parent is perfect. We make mistakes. Our emotions get the best of us sometimes. Since implementing these four steps. the worry is gone. I know I'm doing my absolute best at parenting my child. Though I may be discouraged at times, these steps are a great way to assess how I'm doing. Once I confirm I'm using them consistently, I know I'm okay and so can you. How Do I Handle My Child's Defiant Behaviors?